This research was conducted at the technical institute Babylon/ department of community health /medical microbiology lab, to evaluate the efficiency of some plant extract in order on bacterial inhibition which was not recorded the bacteria which isolated from the money. The results showed that the extract of the hot water for the plant black pill has a high efficiency in the inhibition of bacteria on nutrient agar at the concentration of the following 25-50-75-100 mg/ml, respectively.They were given of inhibition 33.3 mm, 41.6 mm, 66.6 mm, 91.6 mm. Respectively which is compared with a hot water extract of the plant of castor beans which not record any inhibition of the bacteria. 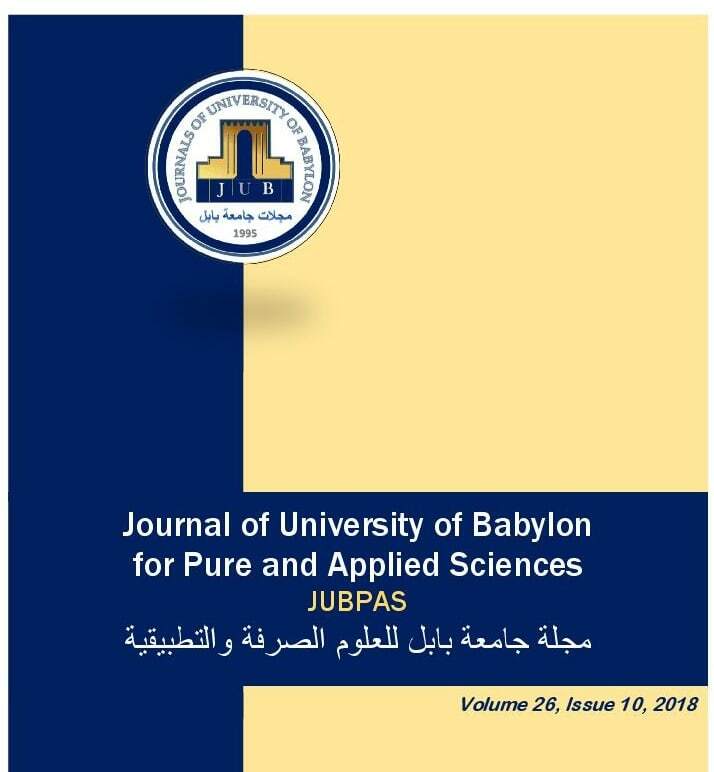 K. Jafer, “The Effect of some Plant Extracts on the Control of Bacteria Isolated from the Iraqi Currency”, JUBPAS, vol. 26, no. 10, pp. 46 - 50, Dec. 2018.